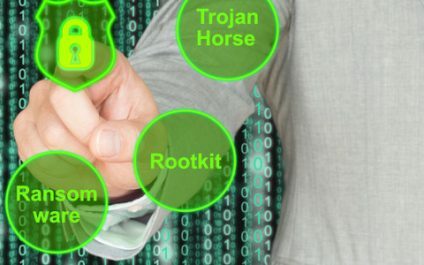 Can you name 5 cybersecurity best practices? Most people can’t, and few of those who can actually follow them. Unfortunately, cyber attacks are far too common to be lax about these days. Your identity could be stolen, or even worse, you could expose your clients’ private data. There are many ways you can protect yourself, but this list is a great starting point.